Scottish rock band Travis have released “Idlewild” as new single from “Everything at once” album. The track is a duet with English singer-songwriter Josephine Oniyama. 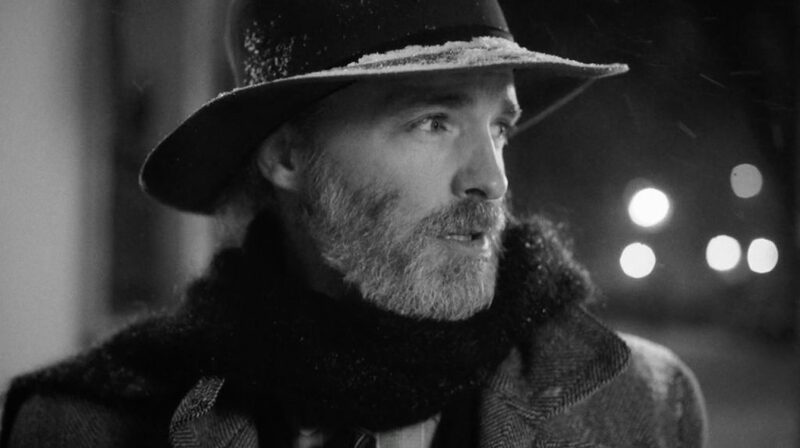 The video, directed by frontman Fran Healy, was shot in a cold, snowy night in Berlin and was inspired by the film “It’s a wonderful life”. 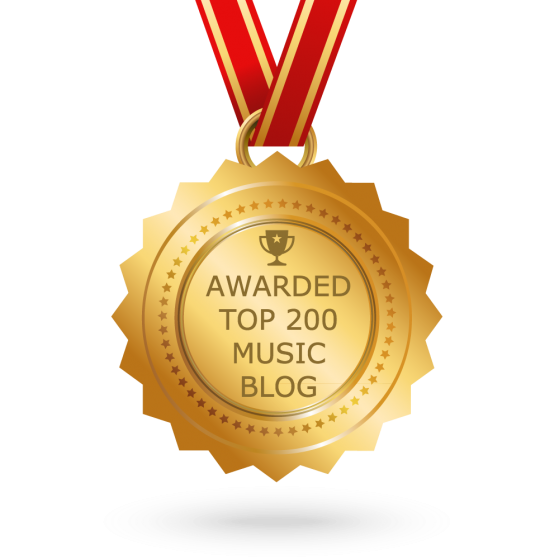 “This was the first song I wrote for the record and it set the bar for subsequent songs” said Fran about the track. “I couldn’t sing the chorus so immediately thought of Josephine who I had worked with some years ago and who I think is the best female vocalist in the uk who hadn’t found the right song yet. I think she has now. I’m very happy with the middle 8 lyrics here. Some of the best I have written” he added.